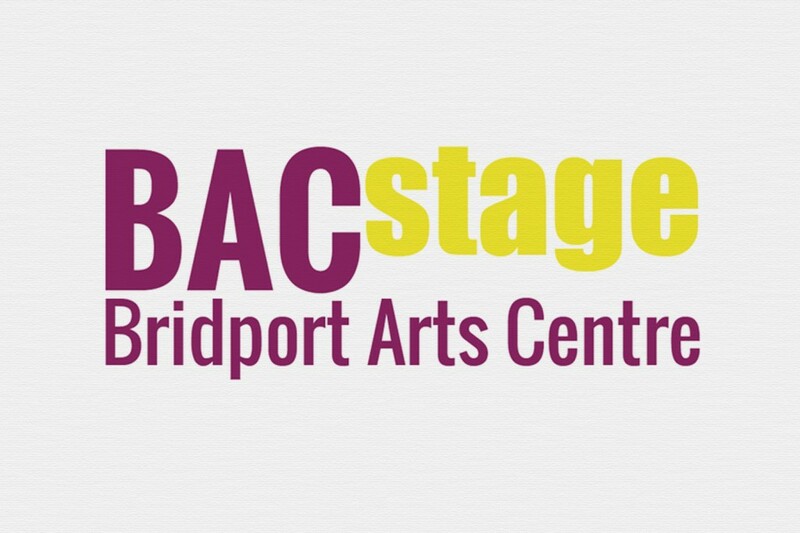 The BACStage Youth theatre is one of the most important programmes we run. It gives young people aged 12-18 years the chance to express themselves and to explore issues relevant to them in a safe space with their peers. It builds their confidence and develops communication and social skills. Every year the group chooses and rehearses a play and performs in front of a public audience. This takes great courage at such a young age – and we are so proud of what they achieve. You can help these remarkable young people have all they need to grow as performers and as young citizens.